What crazy people. I would never be brave enough to get in the water this time of year. Just thinking about it makes me cold. Today there were two polar bear dips here in Southern Alabama. Luckily for the participants the temp was in the low 70's. I am sure the water was cold though. A nice YEARLY tradition, which I will NOT be doing. Ever. beautiful shots and great choice of words to start the year. Happy 2013! OOOF! that dip in the ocean is not for me -- but I'll take the little dog any day! OH my! We just hunt deer and watch football on TV! Well their tradition is one way to bring on the New Year! We have a tradition of staying in-watching the ball in NYC and ringing it in with bubbly and having our granddaughters stay the night with us. Nothing dangerous-like jumping into freezing water. My blood nearly froze with just the idea of plunging into icy waters! That's a little nutso for me. 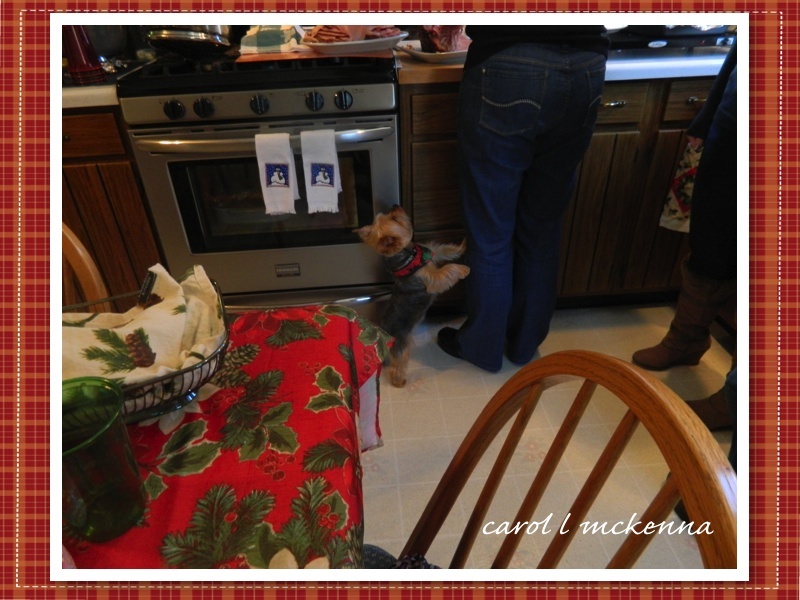 :) Artmusedog could probably smell that turkey from a mile away and was hoping that some would fall on the floor. Happy new year, Carol! I can't believe how long it's been since I've been here. I have not been able to leave comments until I figured out how to get around the problem. As always, I love your photos and the one of Art Muse Dog is so precious, too. Happy New Year. It's been fun catching up on what you have been posting lately. Cute poochie! :) Great shots, love the gull, daydreaming away. That quote is fabulous. Love it. I'd say those people are a little crazy! Great photos. I love how ArtMuse Dog was trying to get a piece of food! I have lived in a few places where a dip in the winter ocean has been a way to raise funds for various organizations. But, I have never done it myself. I love the Agatha Christie quote! Brrrr...... people do the same in the Baltic Sea in Poland. Not for me though :-). Thank you for visiting Polonica: Home Again. Folks in the Chicagoland area jump into Lake Michigan. I believe that they are called Polar Bear Club but don't quote me on that name I could be wrong. Pooh is adorable. Happy New Year! When I saw your first pic I thought you were in Australia like me, enjoying a long, hot summer at the beach...until I realised everyone standing on the shore was rugged up to the eyeballs!! What a crazy tradition! Not me, I'll stay out of water until it gets a little warmer again. That jumping in the ocean is just crazy! 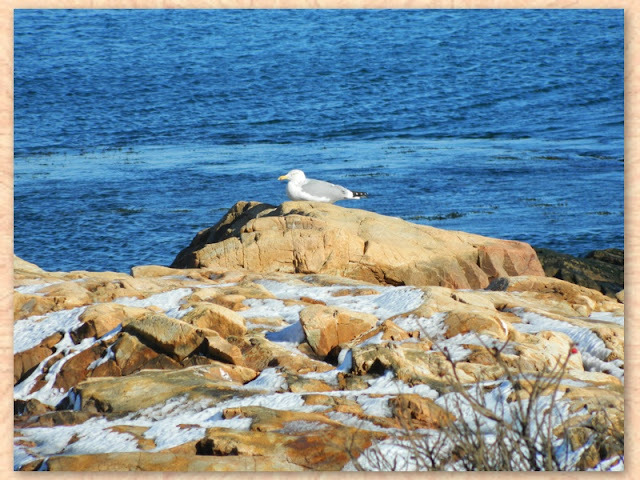 I think the gull and you had the right idea of just hanging out and watching. 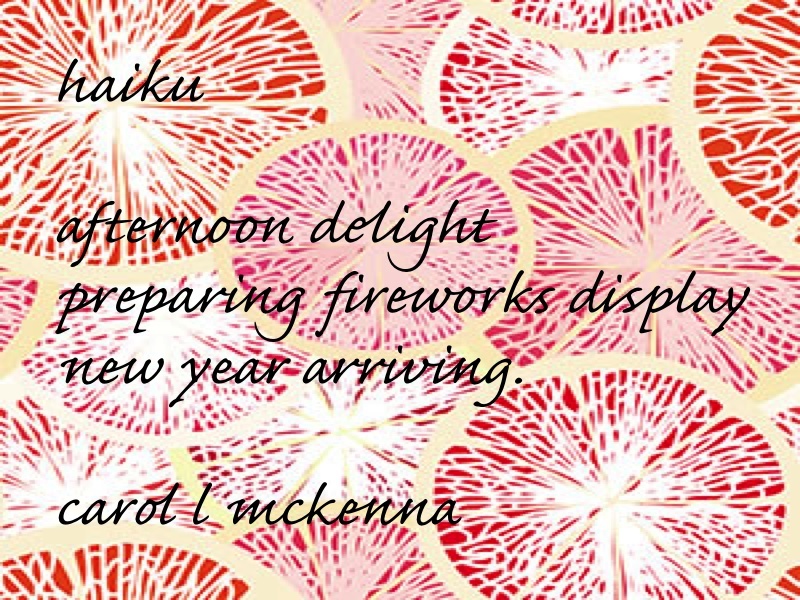 What a great thought for your SHW haiku. Each day truly is a new slate. I thought of taking photos here in Milwaukee of the "polar bears" this year. But, it's usually so crowded and it was only 2 degrees when I woke up on New Year's Day. Maybe next year! do hope puppy got a little bit of turkey to start off the new year. and you will never catch me plunging into the water in winter! Yhank you for regularly commenting on my blogs:):) Excited to start a new year of blogginf - you? 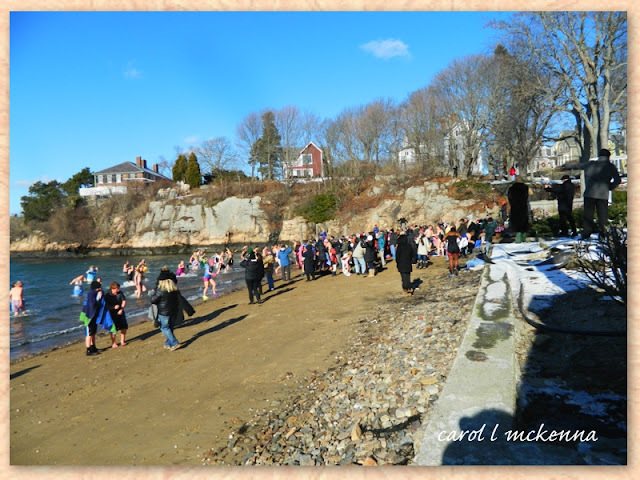 In my opinion it was very smart to be behind the camera instead of taking part in that "Polar Bear Plunge"! I love the gull photo! Hi again and many thanks for stopping by! Yes, New Year's Day dips here in Northern Europe are unfathomable to me, too! very nice! 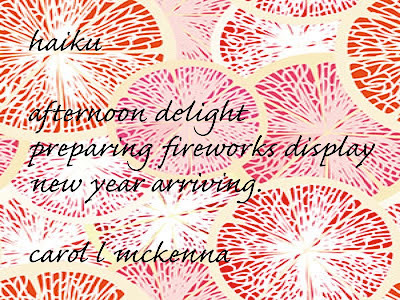 thank you for the welcoming pictures & poetry for the new year! brrr - too cold for me. DId you go for a swim? I wonder how that tradition began? I would have to work up some courage to do that! Brrrrr! And have a hot beverage waiting for me right away. Great series of shots Carol. Brave souls who go for the "Polar Bear Plunge". The dip must be quiet cold, lol ! Your doggie looks so cute in his little coat. I admire those who have the nerve to do those things...but I'll just settle for admiring and stay dry and warm :0) Great photos and I love the quote for the day!! great shots, but just viewing the images, I'm even colder! I haven't been warm since the snow blizzard came our way. Art Dog is sooo cute! 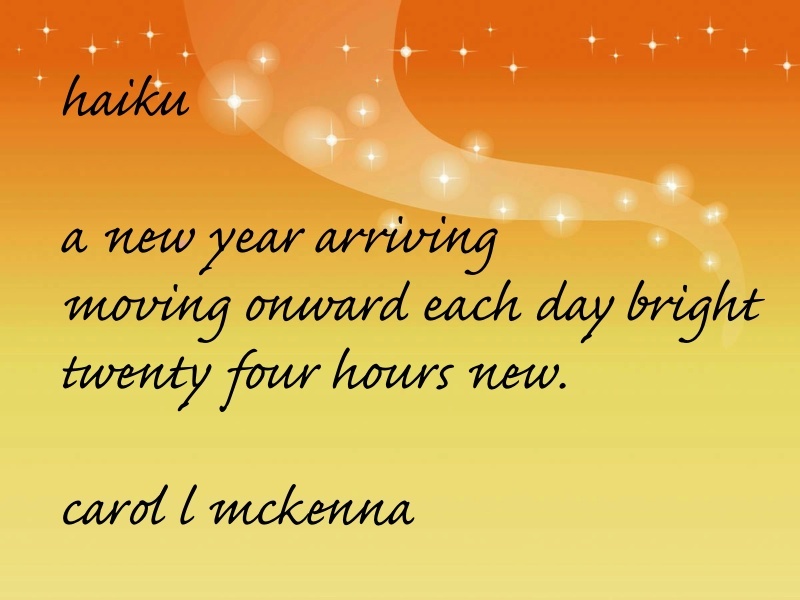 Nice haiku - new year new beginnings and love the quote at the end of your post. Nice pictures of the "dips" - something I will never ever be doing! 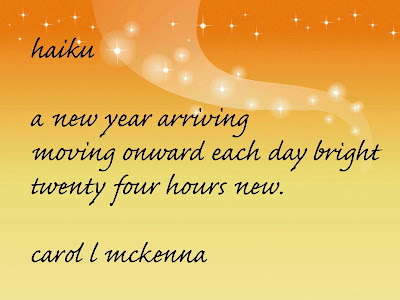 Wish you an awesome 2013. Brrrr....those are like those Polar Bear guys!!! Thanks so much for participating in Cool Clicks!!! Our 13 year old granddaughter took the plunge in our Atlantic ocean. I was shivering in my long underwear! A lovely post, Carol. 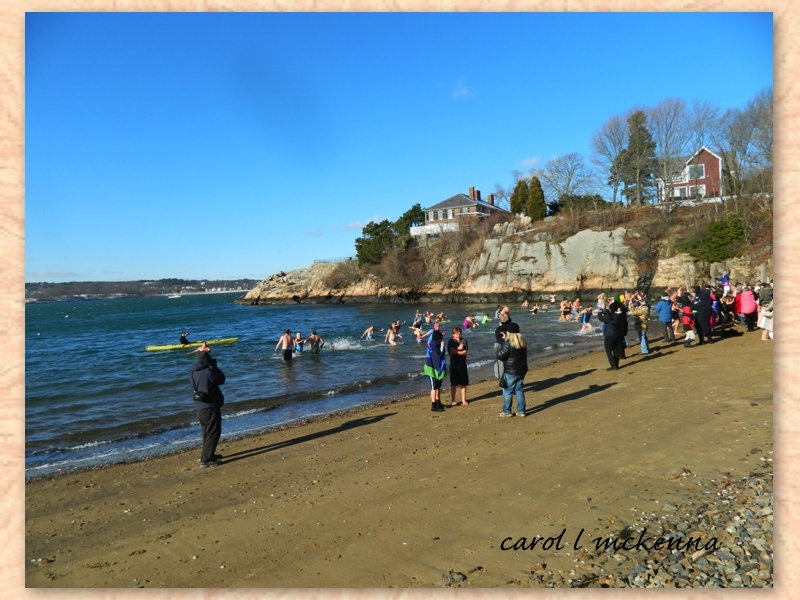 Every year, when I see the crowd heading for the water on New Year's Day I shudder and hope they have heated blankets and hot chocolate waiting when they get out! I can't imagine jumping in that icy water. In High School my Geometry teacher was a member of a Polar Bear club. I always wondered if that's what made him so... ummm... eccentric! This was a Grand link for the letter G.